Yet another hummus? 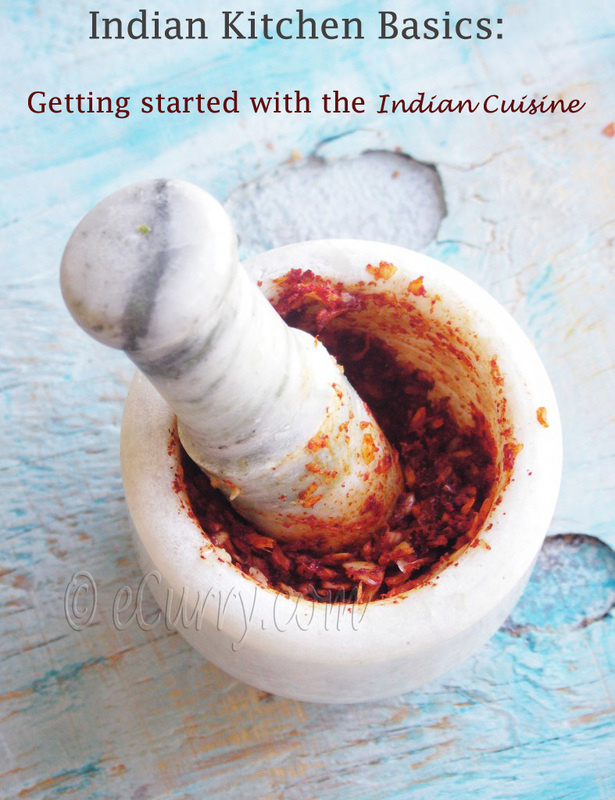 Quite close, but this time the inspiration of this recipe is closer the the Indian chutneys. An easy and versatile dip and a perfect way to use up the luscious summer tomatoes. My yard is faring sorrowfully this year. I had been able to keep the bunnies away last year. The vegetable patch had been secured by a fence. But this year our little friends got smarter and are finding their ways inside to munch away on every single new leaf that appears on a tender stalk. They won’t eat anything with strong flavors but a whole bunch of tomato plants are GONE overnight. Don’t get me wrong, for we love these bunnies. They are too cute esp. when the little ones sit around with their ears perked and lovely pit pattering eyes. But why they would take all the trouble to sneak in through a fence when the yard is full of soft green grass is beyond me. My dreams of picking lovely red tomatoes are ruined. But we have the farmers market selling tomatoes for as low as sixty cents a pound. That should make me happy, right? It does but with a pang. 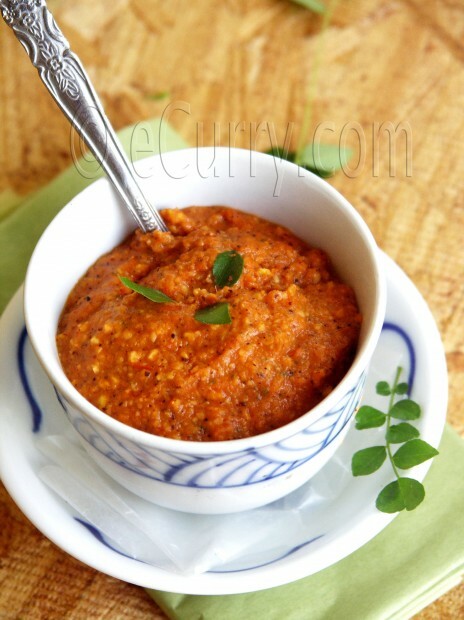 The quick savory chutneys of this kind with lentils are very popular in the western and southern parts of India. I haven’t used many spices here like the usual. What I love is the use of lentils which makes it healthy and at the same time adds a different crunch and consistency to the dips and chutneys. Not a very far cry from hummus and the innumerable variation, this dip is open to whatever flavor you might want in it. This time I went by the Indian herb and there happens to be other times when I change the herbs to fresh basil or rosemary to have a dip with completely different flavors. 1.5 teaspoons oil + 1/2 teaspoon oil. a fistful of your favorite fresh herbs (I used Curry Patta/Fresh Curry Leaves) – I love Rosemary too. Heat 1/2 teaspoon oil in a skillet and lightly roast the lentils till they are golden and just starting to have spots on them. Set aside. Combine 1.5 teaspoons oil, garlic and the red dry chili/flakes and let them heat up together. you can place the tomato halves on the skillet on the stove top and skillet roast them at high heat till the tomatoes char on the outside and are mushy and the juice starts to get thick; I find roasting them in the skillet quicker than the oven method. Remove the charred skin of the tomatoes. Add the black pepper, salt and the herbs to the warm tomatoes, cover for about 10 minutes. Add the lentils and the tomatoes and herbs in the processor/blender and process till almost smooth. I leave my slightly grainy as you can see from the picture, but it is to your personal preference. Add a glug of the evoo or the chili oil and lemon juice; stir in. 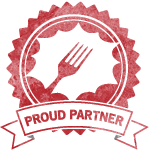 Serve with you crackers,crusty bread, veggies, flat bread… anything you want. I use this as a spread for my sandwiches or wraps and also with the Indian menu of lentil crepes and steamed/baked savory cakes. The way I love to have it is to spread a nice thick layer on a crusty bread. The dip/spread/chutney is sent to Susan’s MLLA 24, hosted by Diana of A Little Bit of Spain in Iowa..
Mmmhhh, it looks fabulous! what an awesome combo! Beautiful substitution from the regular Hummus. Must try out. Soma, that is an awesome dip. I like the idea of roasting the tomatoes on the skillet. I have to try it sometimes. LOL 😉 growing another garden for them was my DD1’s suggestion. I bet they won’t be satisfied. They get pleasure in eating only mine. We have tried leaving baby carrots for them, they won’t eat. I guess I have to be happy with Sprouts this year, till we built something more permanent. You say they don’t like strong flavours … how about planting a ring of mint around your plants … just guessing … no real idea. 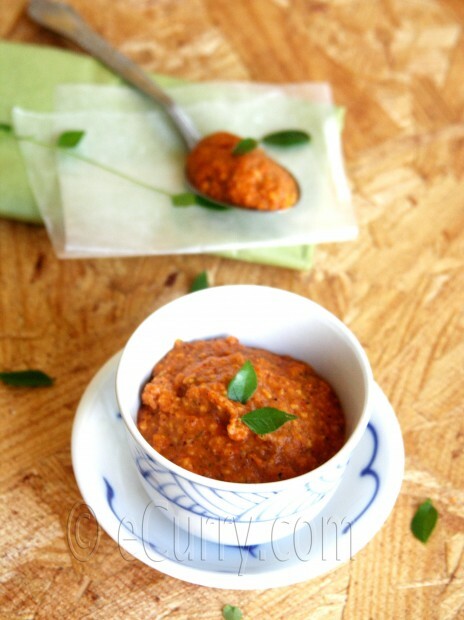 Love that chutney … darun idea using the dal. Ei weekend e dosa r shathe banabo. Dekhei khub chat pata mone hocche. 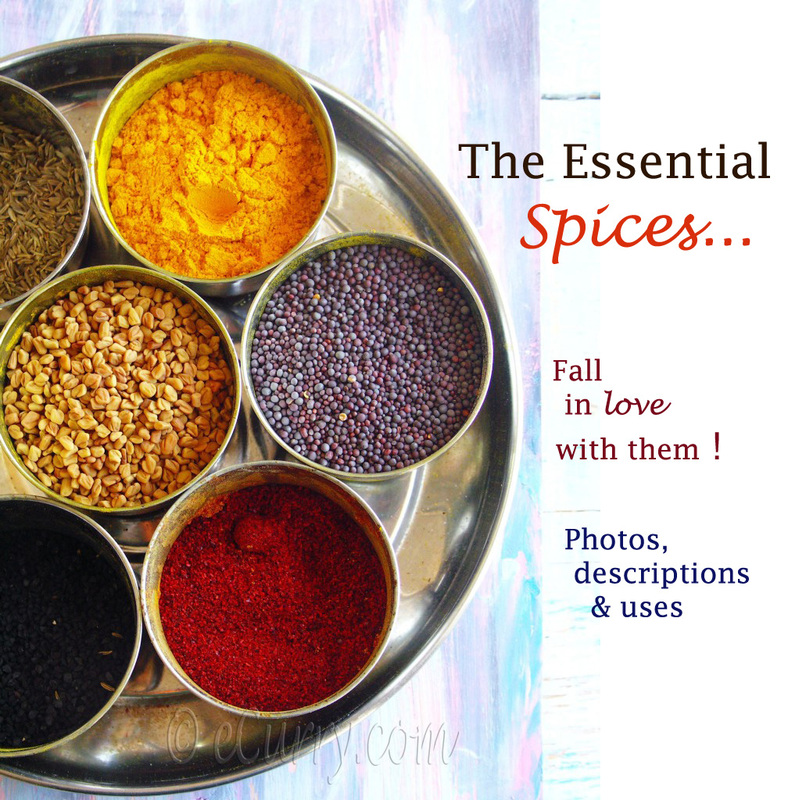 Scrolled up … saw there was no tadka of mustard seeds …love it even more now. nope no mustard seeds 🙂 unlike the usual kind. kind of got bored of that and made this. This looks perfect for our Fourth of July picnic with my sisters-in-law. Might have to add some mustard seeds though. What do you think of serving this with pita chips sprinkled with olive oil and garam masala? 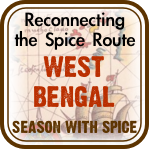 The original Indian kind does use the mustard seed seasoning. I haven’t used it here just because I love the flavor of roasted tomatoes and did not want to overpower it with seasoning. Would not mind using a pinch of asafoetida tho’. The Curry leaves have strong flavors too. So many possibilities…. garam masala sound good!! I would try sumac + chili powder too, light and lemony and right for summer. Reminds me of the roasted tomato chutney I make with chopped onions, garlic, chilies and coriander. But your “dip” sounds nice and new to me. Tomorrow is Canada Day, looks like I could serve your dip with some crackers. The taste of roasted tomatoes will be heavenly. 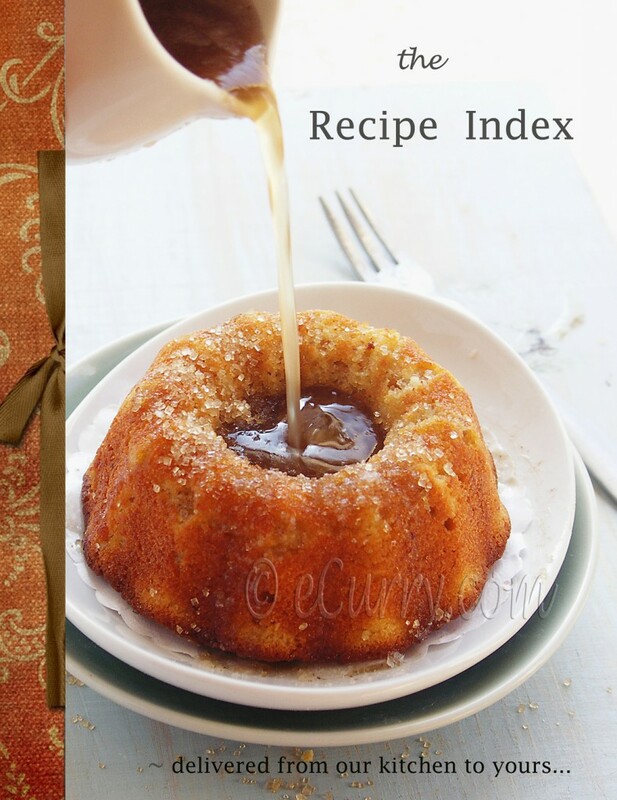 Lovely recipe, Soma !!! . I am going to try and make this. As for bunnies, i am put a stem of Mint around vegetable plants and spread mint leaves once every few days (I have so much mint growing in our backyard) around the fence. It seems it is working this year, i lost only one okra plant :-). Somehow bunnies never touched my Tomoto plants or bitter gourd or Chinese Okra or chillies or egg plants. But ate away Gongura, Okra, Dosakai Cucumber even Hibiscus flower buds. 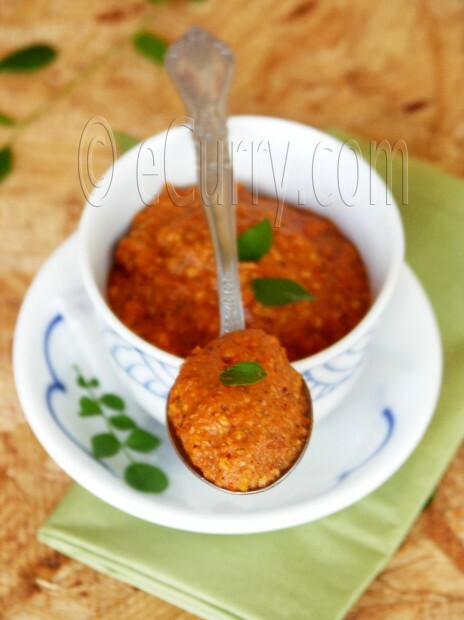 Lovely clicks & nice chutney….we too love this kind in chunkier form, I usually make it with pan fried fish but using it as a spread is also a nice idea. This looks wonderful, Soma!!! I am a huge lentil fan…..I am printing this one. Fantastic recipe. Looks tasty – perfect with toast!! 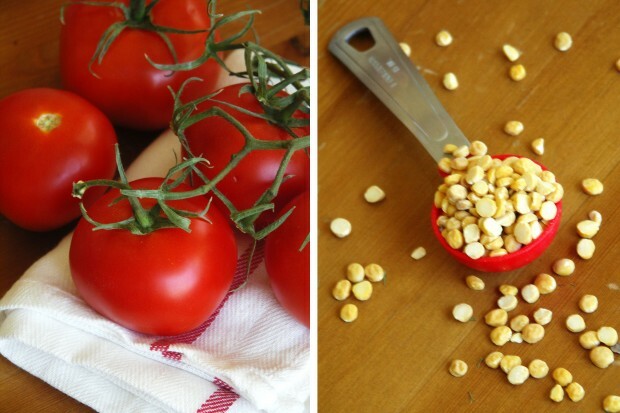 I definitely like this kind of ‘hummus” , it has got my fav tomatoes! Ingenious! I can smell the aroma of roasted tomatoes from here…:-) Awesome dip hoyeche…And wonderful color too. Different and healthy recipe. Love to try on a rainy day. In fact any day! Wowo i just love the color, giv eme something fast to scoop them uo. This sounds so good with the roasted tomatoes! I attempted to grow cherry tomatoes this year, and the plant is growing well. It just didn’t product any flowers and therefore no tomatoes. Too hot, maybe? Not sure. But, the farmers’ market has been great! ABsolutely fabulous recipe Soma – i am surely trying this out – would be super yum as a pizza sauce also – what say?? Reporting back on 4th of July Tomato-Lentil Dip making. Okay, I made this on Saturday for our Sunday picnic at my sister-in-law’s. I roasted the tomatoes on the backyard grill, since I had it going anyway. This turned out well. When it came to making up the dip, I had misgivings because I was afraid the uncooked chana dal would be tooth-breakingly crunchy. So, after browning the lentils, I pulverized them as much as possible in my small food processor. This helped, but there was still too much bite in the beans in the finished product. Luckily, after a night sitting in the refrigerator, the lentils absorbed enough water to soften and the final dish was lovely. I used the curry leaves for flavoring which was outstanding. Next time hough, I think I’ll try it with garden herbs, basil, oregano, mint.. whatever’s going at the time. Ok…. if the lentils bother you, try using less next time. also make sure that while roasting the lentils they do not turn all brown.. they should still be golden with only some brown spots on them. The more they roast, the tougher they get. The juice of the tomatoes will soften them as you said, but if you do not like bits and pieces process it smooth like in a hummus. (I do not pre process the lentils; put them in the blender along with the tomatoes and pulse it .. till just grainy, just a little bit more than the semolina/farina kind of feel. we prefer the curry leaf flavor only when served with Indian kind of things… other herbs as per mood and things I am serving it with. I will try your idea of garam masala on pita’s 😉 Thank you!! Oh and the garam masala pita chips were amazin’. I think, on reflection, that my problem with the lentils may be because I used the food processor instead of the blender. The blender would probably do a finer and more consistent grind. Thanks for the recipe. Soma. Now that tomato season is finally hitting its stride, we’ll be making more of this, I’m sure. This looks gorgeous!! Thanks, I am going to try this on the weekend.